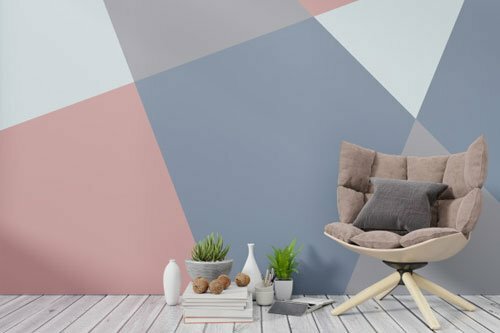 Why to paint your house? Right paint color for your house. How offer should I paint my house? Our skilled painting contractor team provide high quality of Residential and Commercial painting. Interior painting: ceiling, wall, trim, windows, baseboard etc. 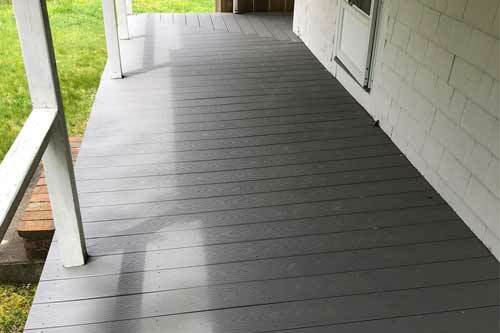 Exterior painting: trim, clapboard, shingles, decks, porch, garage floors, sides etc. Power washing. Interior Painting it is painting projects, that we can do it from commercial work to residential jobs, such as painting a front door or a bathroom. Whether for a large waterfront home or a small home, we know the proper procedures and materials required to give the longest lasting and most durable paint finish. If a home is to be put on the market we can also freshen it up with a coat of paint. We are also skilled at structuring the scope of work to fit within a specified budget. Tired of peeling paint? We know why it happens and have a professional knowledge to advise a solution. Our exterior painting services are known for having a reputation of top quality workmanship and timely completions. 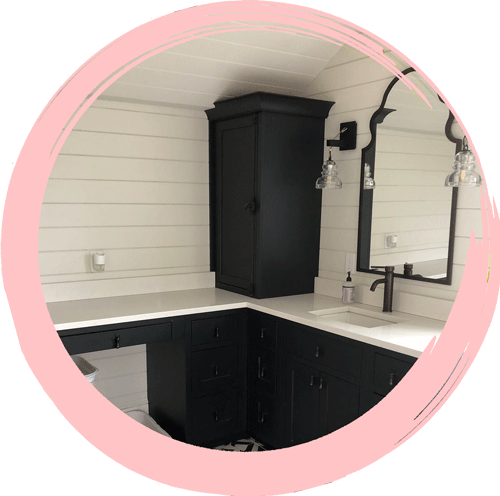 Our skilled painters have received many testimonials from customers who are thoroughly satisfied with our workmanship and knowledge – we complete our jobs on time and professionally, leaving your property neat and clean. Power Washing Houses is the process to clean your home. We can simple clean to look better and prep to paint or we can do a deep clean by machine. Hyannis Painting Inc is not just painting company Cape Cod, ask us about other services we provide - you'll be happy you did! House washing, sidewalks, decks, mold removal, patios, vinyl siding, gutters, driveways… Whatever you need may be, Hyannis Painting is equipped to handle all of your exterior power washing jobs. 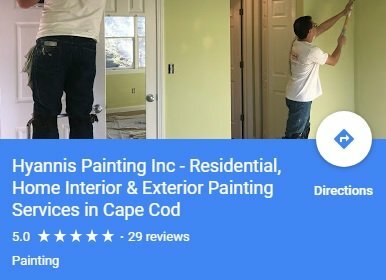 Hyannis Painting is a top service provider on Cape Cod with over 29 positive 5 reviews on Google Maps! Services Hyannis Painting Inc provides: residential and commercial painting, cabinets painting, exterior and interior painting on Cape Cod. Hyannis Painting Inc painting company is insured and licensed. Products we use prevent you from having to come back to us for a long time. However, when you do need further services in the future, we know that you will trust Hyannis Painting. We aim to develop relationships with each of our clients and support a growing community in the Cape Cod area. Try out an interior house painting Cape Cod and see yourself! 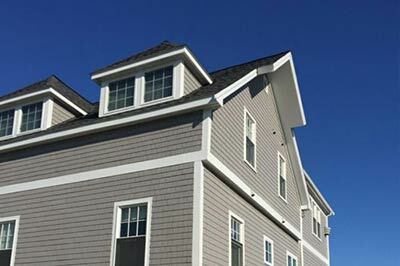 We provide residential and commercial painting services in the Cape Cod area all the way from Provincetown to Falmouth. We provide an interior house painting (Ceiling,wall, crow mold, trim, windows, baseboard, bathroom, living room, dining room, master bath, bedroom, bead board, basement, removal wall paper, house painting Cape Cod, etc.) and exterior painting services (trim, clapboard, shingles, decks, porch, garage floors, power washing, sides etc). Both interior and exterior painting Cape Cod require a lot of preparation and knowledge and with our experience we can provide you with a great professional service. Kitchen, cabinets, walls and entire house painting Cape Cod. 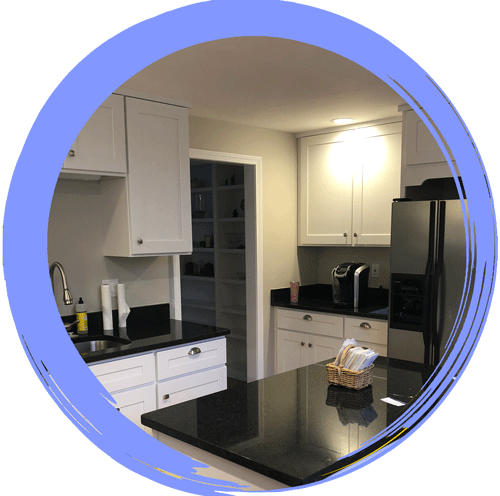 We are a fully insured and licensed painting company on Cape Cod with the staff and materials to complete a interior painting Cape Cod project. We are professional painting. 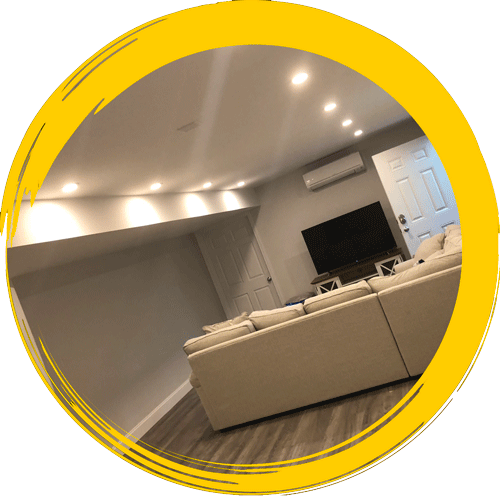 Some of Hyannis painting’s past clients have commented on the courteousness of our professional painting team and the speed and efficiency of our services. Out goal is to be the top painting company on Cape Cod. Call us today so we can provide you with interior painting or exterior house painting services tomorrow! 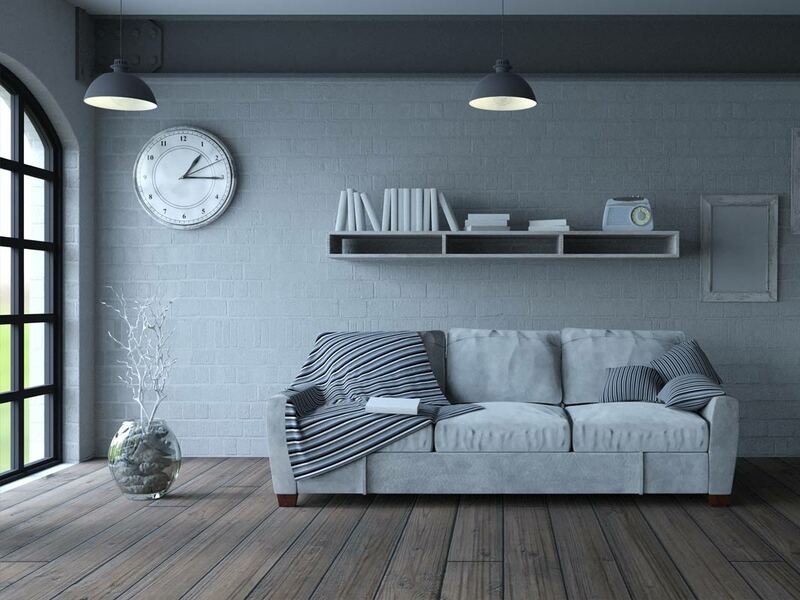 If you notice many scuffs and scratches after moving into a home, Hyannis painting can erase them all with a fresh coat of paint. 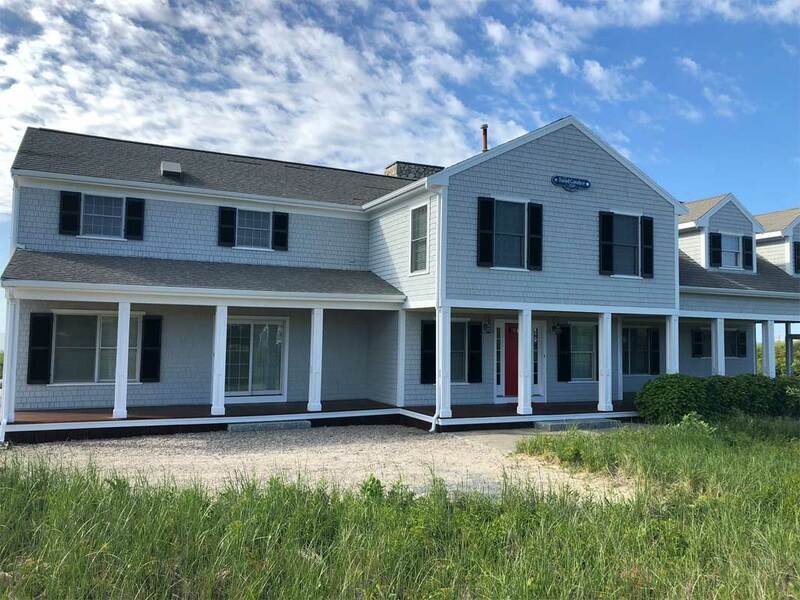 You can trust Hyannis painting for your Painting Services, we can help you wherever you are - Osterville, Dennis, Truro, Yarmouth, Mashpee, Falmouth, Chatham, Orleans, Eastham, basically entire Cape Cod.